It’s that time of year again! Are you ready for March Madness? 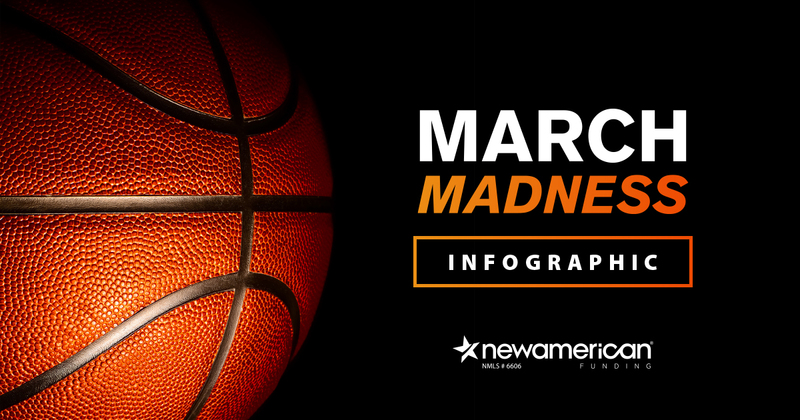 Teams compete for the NCAA National Championship and people across the country cheer for their team in the spring tournament commonly known as March Madness.